A comfy robe is a must for winter, everyone wears them. From fluffy cotton to silky cashmere, robes exist in every type of fabric, models and sizes. 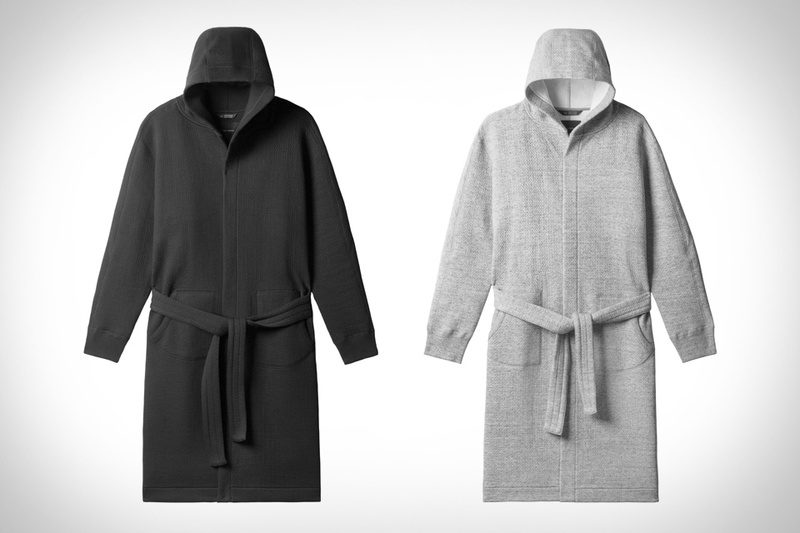 The Wings+Horns Cabin Fleece is the perfect choice for cold lazy mornings. This piece is made in Vancouver from a custom three layer fabric and feels soft in the inside, but still being very lightweight. 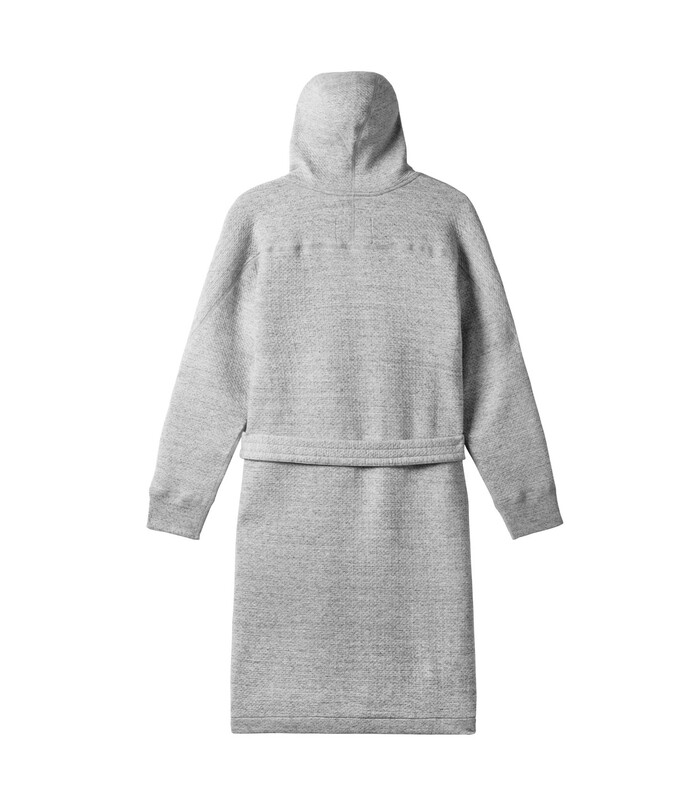 The design resembles a boxing robe or even a sweatshirt with its tri-panel hood, ribbed cuffs and front patch pockets. 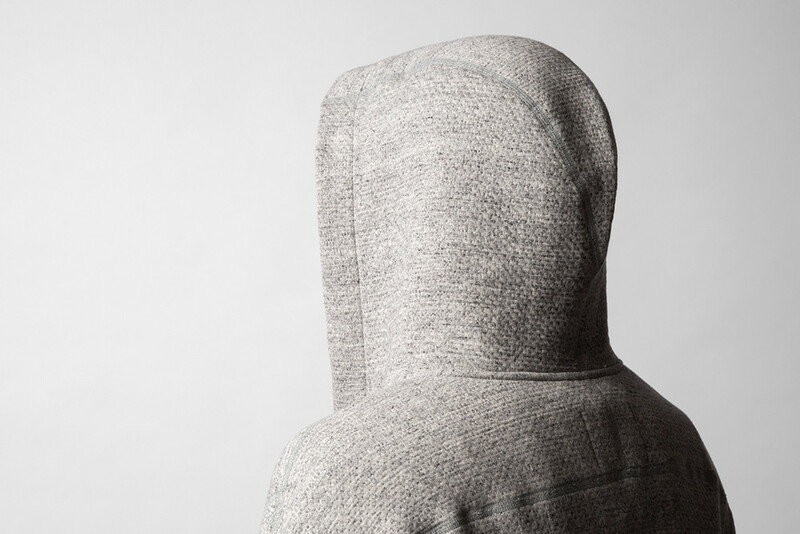 The Cabin Fleece piece comes in three limited edition colorways: Heather Grey, Black and White. Above all, our favorite is the grey one, effortlessly chic. Wings+Horns is a Canadian contemporary menswear brand that integrates innovative fabrics with Japanese approach to detail. The label is popular for its functionality and simplicity. They say that they take inspiration from the Canadian landscape. Finally, production takes place in Vancouver.